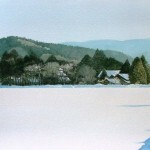 Born in 1959 in Sakata, Abe Toshiyuki is a talented Japanese watercolorist who received his artistic education at the National University. 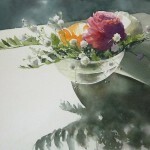 And after graduation he worked as a teacher of drawing and painting for about 20 years. 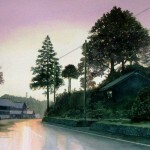 According to Toshiyuki, his long-standing desire to become an artist made him leave teaching in 2008 to concentrate on the dream of his life. 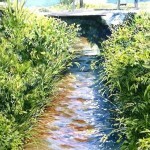 Currently Toshiyuki Abe is intensively working as an artist and takes an active part in art exhibitions. 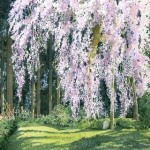 Noteworthy, for his incredible painting the artist has got several prestigious awards. 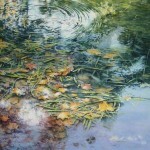 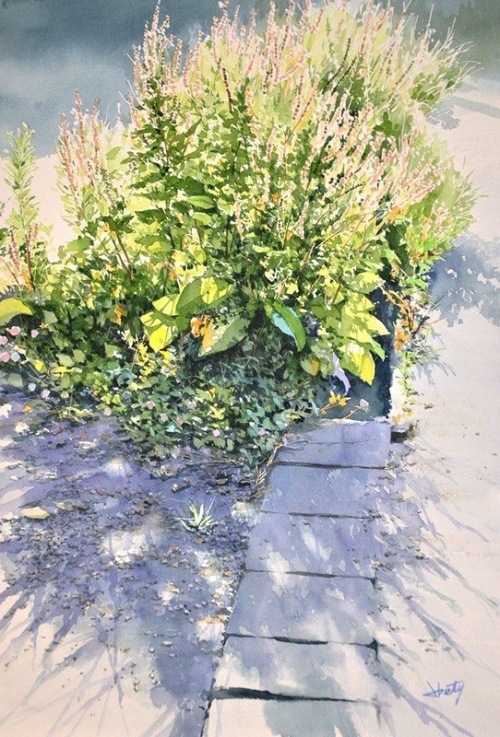 “In my works I focus on the nuances and subtleties of the simple things that surround us”. 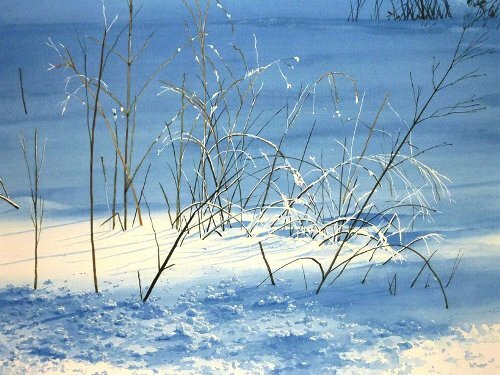 Traditionally, the Japanese show a deep love and respect for nature, and their painting reflects the poetic description of fragility of nature. 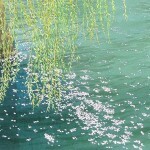 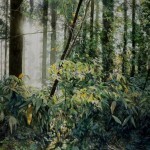 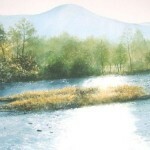 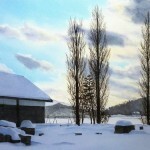 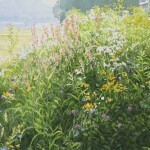 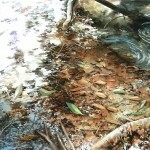 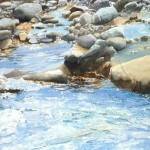 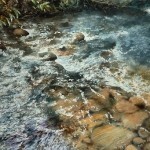 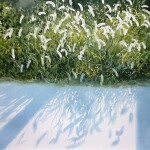 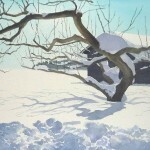 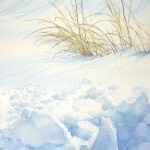 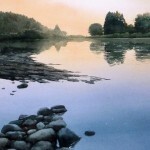 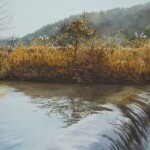 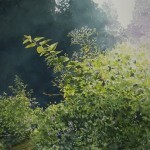 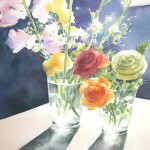 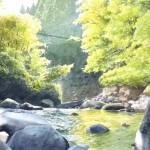 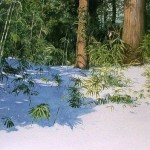 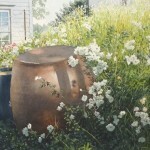 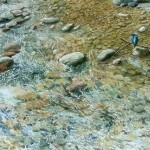 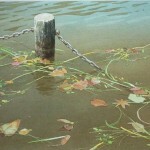 And this same idea – largely expressed in Abe Toshiyuki hyperrealistic watercolors.